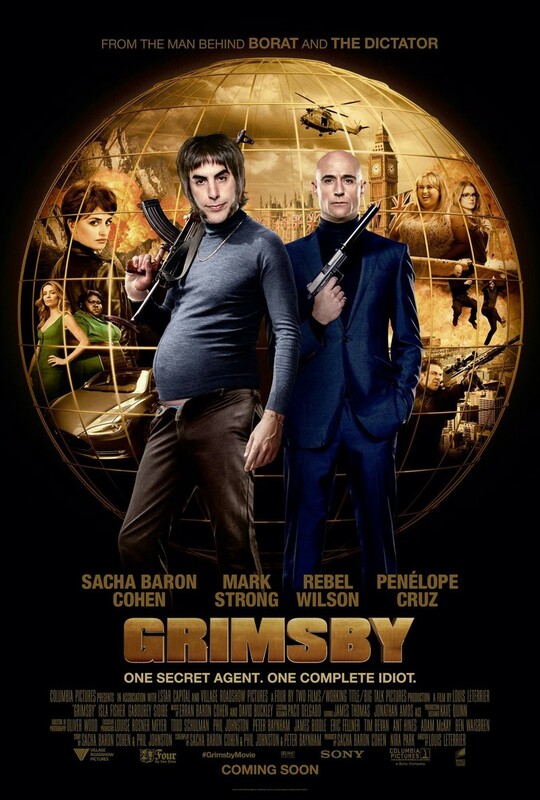 The Brothers Grimsby DVD and Blu-ray release date was set for June 21, 2016. Nobby is a daffy English football troublemaker who has almost everything including great kids and a gorgeous girlfriend. The one thing missing from Nobby's life is his little brother Sebastian. It's been decades since they've seen each other. Nobby is determined to find his brother Sebastian, an M16 agent, who is on the run because he has been wrongly accused of being involved in a worldwide terror attack. Sebastian soon realizes that if he is going to save the world, he'll unfortunately need the help of the biggest idiot he knows, his dimwitted brother.